In Tuscany, the Chianti Classico, Vino Nobile and Brunello had a very good year with a warm early Spring. The good weather conditions carried through to the harvest season with healthy, ripe fruit. In Piedmont prolonged rain caused serious problems, however a few producers still made good Barolo and Barbaresco wines. The 1994 vintage is generally rated as good but a little inconsistent. 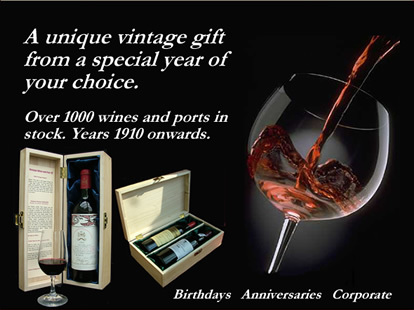 The top estates produced some very fine wines that are far superior to those in the poor years between 1991 and 1993. The best 1994 Bordeaux wines are characterised by high tannin levels with rich fruit and should mature well over the next few years. 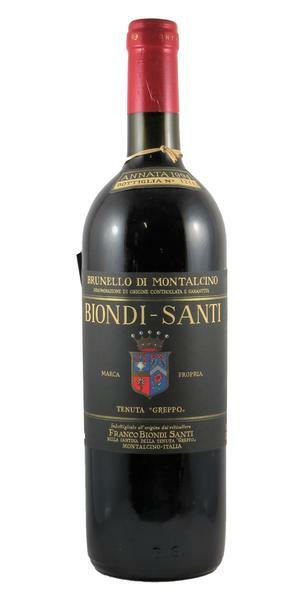 Biondi Santi's brunello di Montalcino is an elegant, age-worthy wine which is known for its brilliant garnet hue and its bouquet of berries with underlying vanilla and spice. Made in an attractive, more muscular style, the 1994 displays a dark ruby/purple color, spicy, meaty, curranty aromas with a touch of cedar and earth, moderate tannin, and good flesh and structure.
" Ducru is on a roll, with fine efforts over recent vintages, including an exceptional 1994, spectacular 1995, and what looks to be an equally profound, super-concentrated 1996. "This is one of the surprise sleeper wines of the vintage which has more successes than many people suspect in spite of all the rain. A garnet core with deep brick rim, slightly brighter than the 1993. The nose is very conservative upon the first couple of sniffs, but be patient because it evolves an attractive mulberry scented aromas with touches of bilberry and Satsuma. 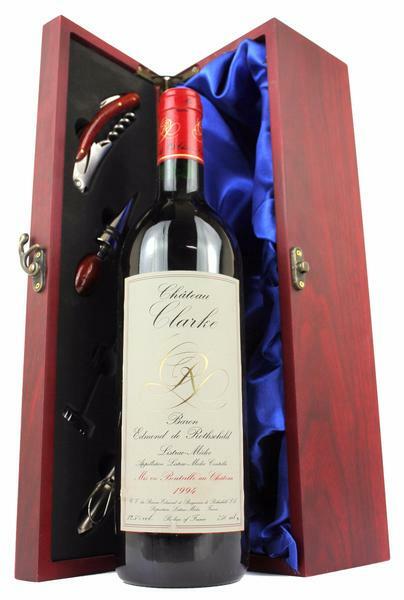 Montrose has been one of Bordeaux's most consistently successful chateaux since 1989. An opaque purple color suggests a wine of considerable intensity. Palmer's 1994 is a successful wine for the vintage. The large Merlot component gives the wine a silky texture, and an up-front, sweet, black-cherry and plum-scented nose with toasty oak and floral scents.